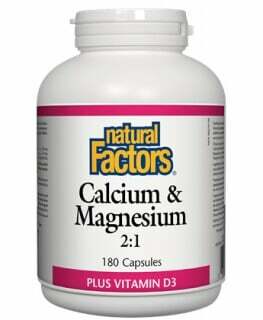 Adequate magnesium intake is essential for the health and vitality of our overall well-being. Magnesium, an abundant mineral found in our body, regulates a diverse array of biochemical and enzymatic reactions, including the metabolism of carbohydrates, fats and proteins. Magnesium is a very important mineral that is involved in the production of energy and helps to strengthen heart muscles and blood vessels. 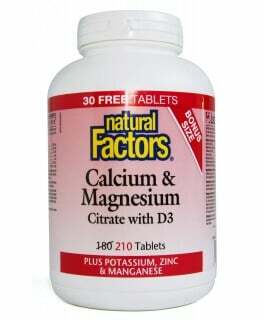 Research studies show that taking magnesium supplement helps to alleviate anxiety, depression, cramps, headache, anxiety, irritability, constipation, insomnia and fatigue. 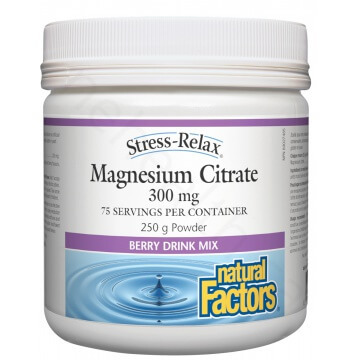 Natural Factors Magnesium Citrate powder comes in a delicious berry flavor, it is readily absorbed into the small intestine and dissolves easily in water or juice for fast assimilation. 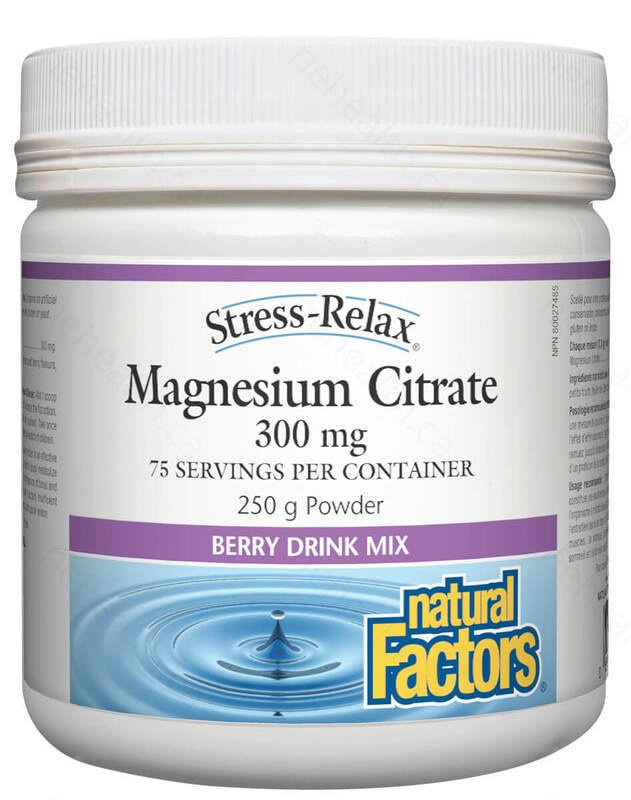 What Are the Key Health Benefits Associated with Natural Factors Magnesium Citrate 300mg powder? Non-medicinal ingredients: Citric acid, natural raspberry and berry flavours, Stevia rebaudiana leaf. Adult and Adolescents (9-18 years old): Add 1 scoop of powder to ½ cup of water and stir until dissolved. To enhance the fizz action, slowly add powder to hot or warm water and stir until dissolved. Take once daily or as directed by a health care practitioner. Sjögren, A., C. H. Floren, and A. Nilsson. "Magnesium and potassium status in healthy subjects as assessed by analysis of magnesium and potassium in skeletal muscle biopsies and magnesium in mononuclear cells." Magnesium 6.2 (1986): 91-99. Turlapaty, Prasad DMV, and Burton M. Altura. 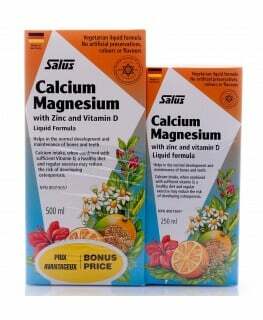 "Extracellular magnesium ions control calcium exchange and content of vascular smooth muscle." European journal of pharmacology 52.3 (1978): 421-423.